Over 2000 sq ft of living space in this unique, charming home. 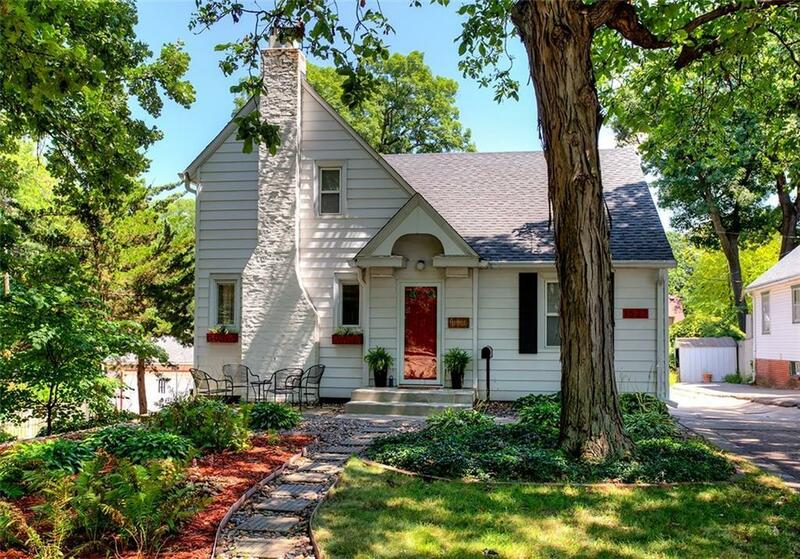 Located in the Waveland Park neighborhood, on a quiet street with mature trees, just minutes from shops, dining, grocery stores, Perkins Elementary & Roosevelt High School. Home has an open flow, great for entertaining. Many updates to the home including upstairs bathroom- completely updated in 2018. Hardwood floors on 1st floor have been beautifully refinished. Nearly all interior rooms have had wallpaper removed & been painted. Furnace, AC & water heater new in 2010 and all have had annual service. Backyard is on the east side of the house and is completely shaded in the evenings, perfect for an evening outside. Home has well-maintained landscaping & new stone retaining wall. Front yard contains an added perennial garden and patio, great for relaxing and watching passersby. Large detached, tandem garage is an added bonus, perfect for a workshop.